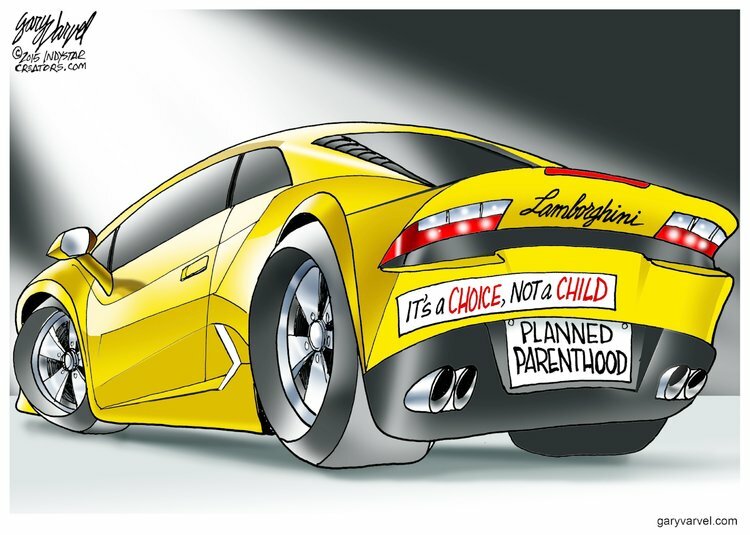 Democrats have finally been moved to action by the videos showing high-level representatives of lavishly taxpayer-subsidized Planned Parenthood marketing body parts harvested from the children they kill and haggling greedily over the prices. Guess who they are taking action against? 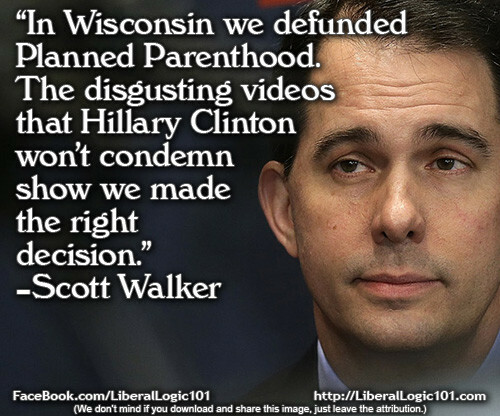 That’s right: the people who made the videos exposing Planned Parenthood’s moral horrors. Hogwash. These fiends were caught red-handed. 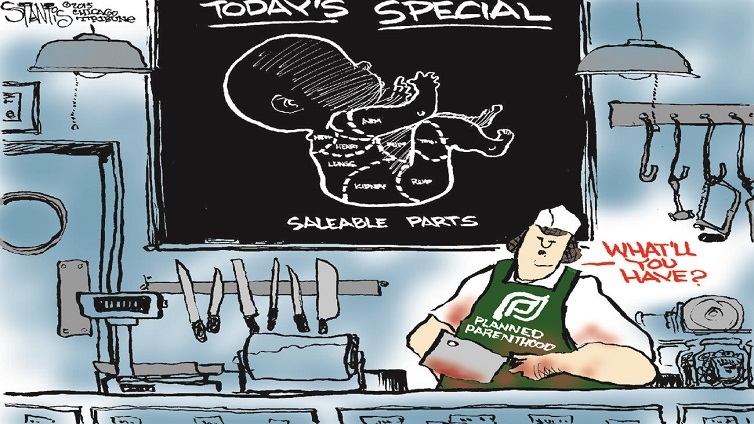 Mary Hasson broke the news here at the Federalist that federal funds went to Planned Parenthood’s salad-munching, wine-sipping, organ-harvesting Dr. Deborah Nucatola for advice on “healthy baby” births. HHS denied her request for expedited information on the compensation and payments given to Nucatola. They claimed it didn’t fit the public’s “urgent” right to know. 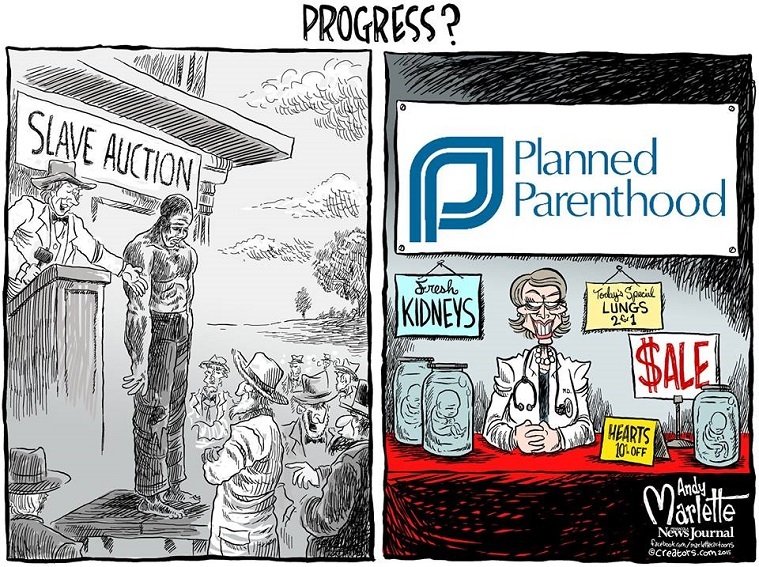 It is safe to assume that the government will continue to pour our money into the highly profitable abortion mill’s coffers at the current rate of over half a $billion per year. 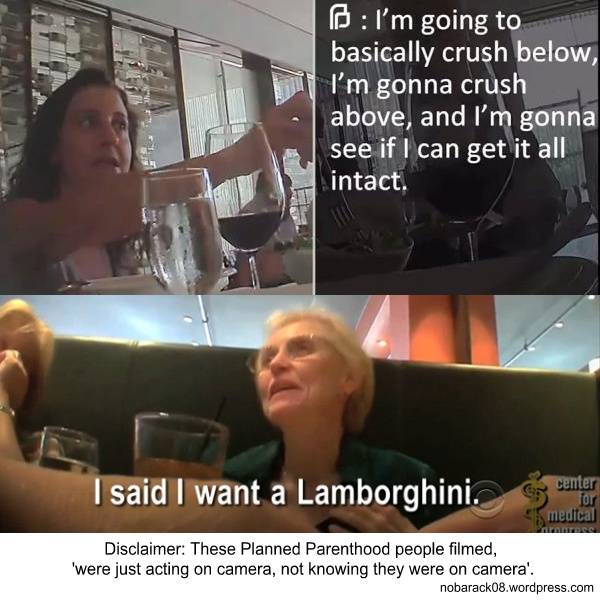 Under a regime like ours, all that matters is how much pull you have with the degenerate tyrants within the Beltway, and Planned Parenthood has plenty. On tips from J, Artfldgr, Henry, and Apostle53. And Why not? Are the politicians running this nation NOT Murder Incorporated? Our government and Islam have much in common, but the main thing they have in common is their mutual lust for the blood of innocents. Pro-choice is running rampant. 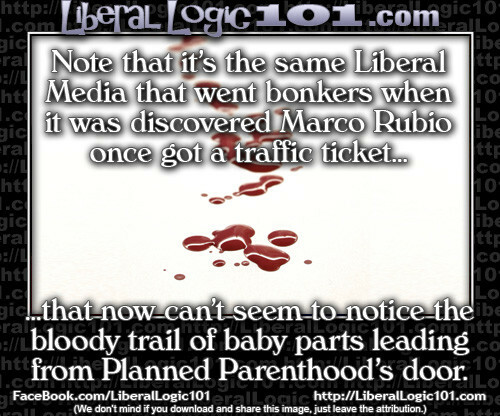 The Selective Media chooses what it wants to cover. The Selective Justice department chooses what to investigate and what laws to enforce. The Selective IRS chooses when to enforce tax law. IT’S WHAT HAPPENS WHEN CRIMINALS ARE RUNNING THE COUNTRY. This one caused an involuntary shudder…because it’s too true. 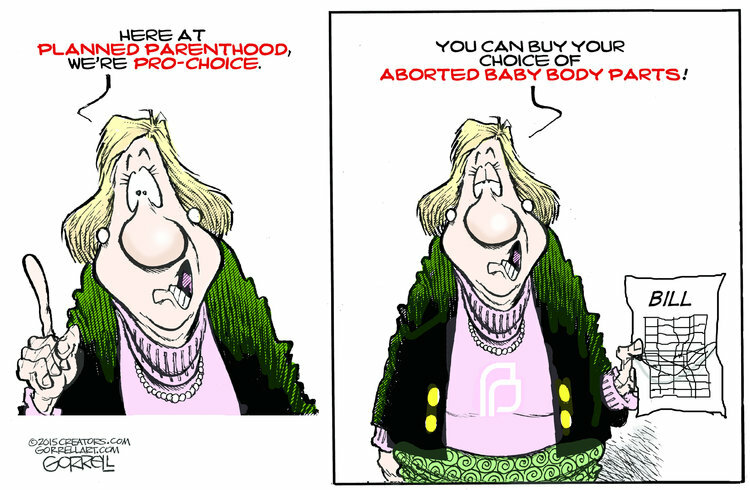 The gov won’t let us sell our body parts but has no problem with PP doing it. If science looks for life on Mars and considers even a single-cell amoeba ‘life’, how is it that anyone with a conscience can look at a ‘fetus’ with a heartbeat and baby hands and baby feet and a developing brain as ‘useless tissue’? Hmm? 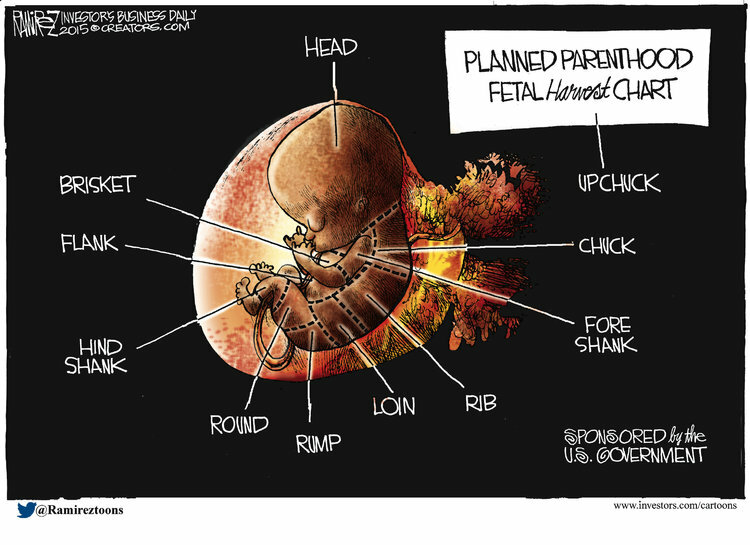 The Party of “SCIENCE” can’t tell a mass of tissue from LIFE!! Again- FUNNY HOW THAT WORKS! Yup, They make sure not to impose any standard on themselves which is why they have so much time on their hands to impose them on those who already have standards. If the “”mass of useless tissue” has a use, how can it be useless? If a “mass of useless tissue” isn’t human, how can it be used in a human being or in human research? If the mass must be crushed and “killed” in order to be removed, how can it not be “alive” ? 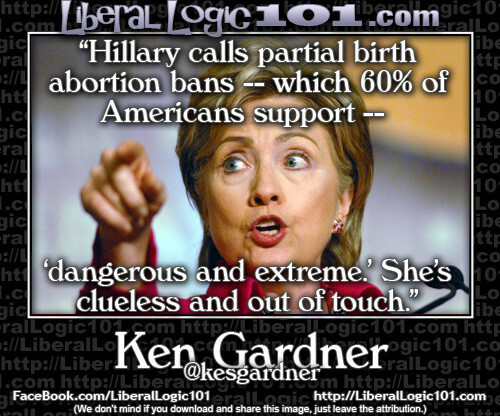 You could fill an encyclopedia with the FACTS that progressives ignore in order to advance their evil political agenda. They are, however, consistent. They can’t tell that the SUN is the cause of climate change. Apparently, humans are more powerful than the Sun. You mean like the government exempting itself from Obamacare? When the governing start exempting themselves from the laws and rules they establish for everyone else, they become rulers, not representatives. YOU ARE A SLAVE UNTIL YOU FIGHT TO REGAIN YOUR FREEDOM! Yes, they are, but two can play that game. One could say that sword cuts both ways . . . Many in politics don’t subject themselves to any rules or laws. They exempt themselves from morality, integrity, honesty and ethics. legal only means something when they are caught. We haven’t been represented in DC for a long time. I doubt I’ve seen true representation. 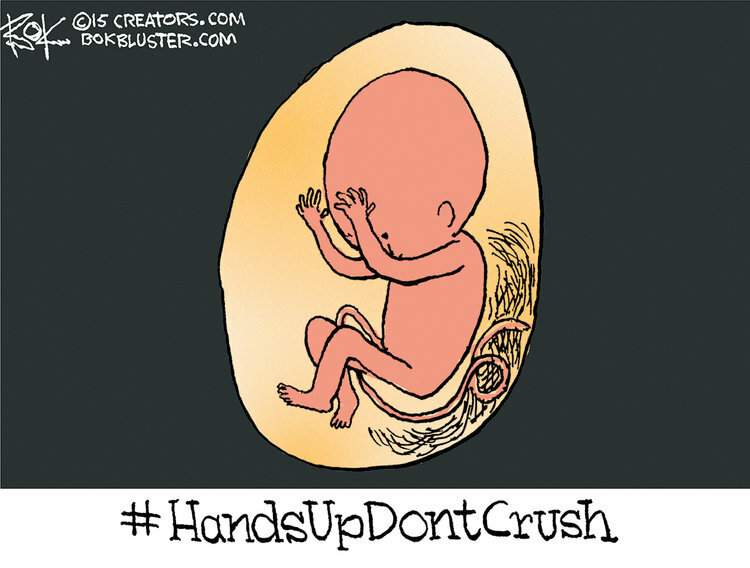 So more than 1,600 babies are killed every day. Yep, no “urgent public need” there. By the way, if you like your doctor, you can keep your doctor. Why would ANYONE believe ANYTHING said by ANY GOVERNMENT OFFICIAL? There can be no negotiations or reasoning with such people. The only thing they understand is force. I wonder how many of these people were at the satan statue unveiling? Exactly, AND it still doesn’t mean anything when they get caught, THEY NEVER pay the price! That has to change. They have to be held accountable one way or another or they will continue to hound anyone who opposes them.